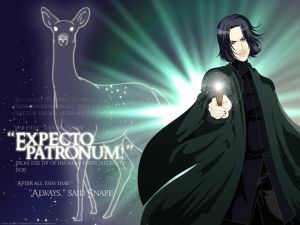 6: HBP | Expecto Patronum! Well, there was a bit of trouble with the Magic Quill for a second day in a row! And yet, Pottermore Insider has chosen to post significant advance warning for the time windows in which Clues 6 and 7 will appear. In the UK, the clues will arrive on Friday afternoon and early Saturday morning. In the Western Hemisphere, the clues will arrive on Friday morning and Friday night. There is, I believe, a maximum of of 13.5 hours between the times the start time of each clue. So tomorrow is going to be a very big, and very hectic, day. Q. Do you have inside information on the clue? A. No. 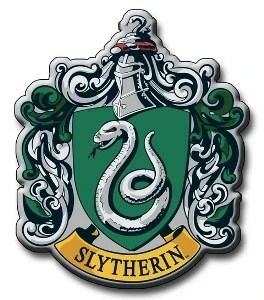 Aside from information that comes from the Pottermore Insider website, everything I say about clues is speculation. Let me add: the reason I’m doing this is that I got in to Pottermore on Day 1, thanks to some great help from people on the Chamber of Secrets forum. I am just trying to return the favor out here on the Web and to help other people navigate the whole registration process for early access into Pottermore. A. 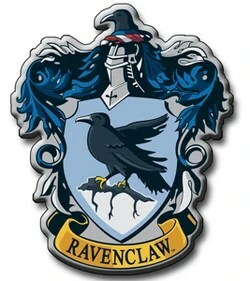 Even though I’m not giving answers personally (my job is to help people prepare for the clues and understand the process for getting in to the Beta test group at Pottermore), I do know some places you can go to get help with the clue. One place you might look is in the Chamber of Secrets forum, on the last page of the Pottermore thread. It’s a good forum, with smart people who are willing to help out. The only drawback is that most of the people on Chamber of Secrets who want early Pottermore access have already successfully completed the challenge. So the traffic on the Pottermore thread seems to be dying down a bit. At what age are students allowed to get their license to apparate? How many Death Eaters come through the Vanishing Cabinet into Hogwarts on the night Dumbledore is killed? What is the number of the chapter in which Snape kills Dumbledore? What is the number of the chapter for Dumbledore’s funeral? Probably too difficult: how many memories does Dumbledore share with Harry? In one of the earlier rounds, you needed a chapter number, so I added the chapter number clues, just in case. So, does anyone else have additional suggestions for numbers to focus on? If so, please share them in the Comments thread. Oh, and here’s a good breakdown to refresh your memory of HBP. Based on the already-established pattern (7 books * number of days/chances remaining), once you have the solution to the clue, the number you will multiply by is 14… except, of course, in the unlikely chance that Pottermore breaks the pattern! 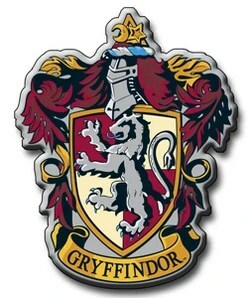 For those who are still working at getting early access into Pottermore: Good luck on the Day 6 Clue! I do intend to live blog the 6th Clue. See you then.